Living in San Diego is a dream — beautiful beaches, a rich culture, a trendy restaurant scene and a year-round temperate climate. Still, those who hail from San Diego know that you're also paying the sunshine tax and competing with serious crowds. San Diego has a population of 1.4 million, which is expected to increase in the coming years, according to the city’s website. Long-time residents also understand that the population doesn’t accurately reflect the mass amount of tourists that flock to the beaches year-round. If you’re looking to get away from traffic, crowds and long lines, check out these 10 towns that are close enough for a quick overnight trip — leaving the big city stress behind. Lakeside is the closest destination on our list at just a quick 25-minute drive east of the city. For visitors, this town is mostly known for Lake Jennings, a campground and recreational center. 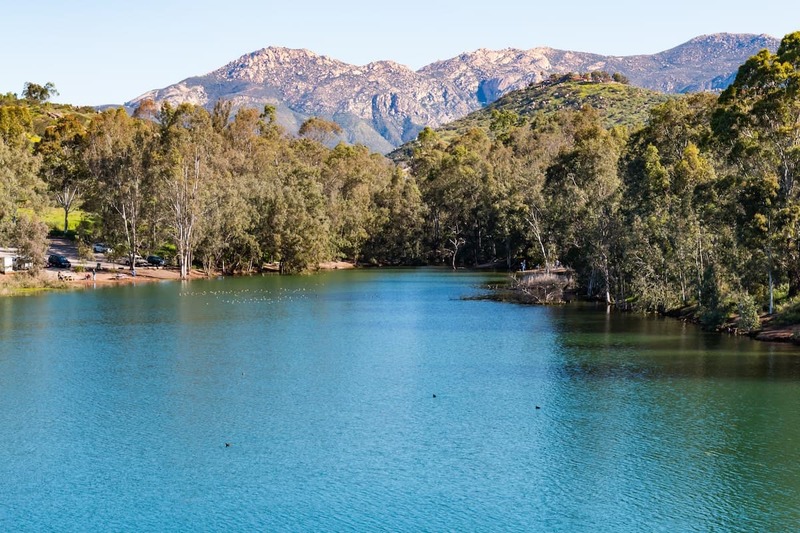 You won’t believe this tree-lined lake is so close to the city, as you set up camp and enjoy the quiet of nature. If you don’t like to camp, you can stay in tee-pees or come for the day to enjoy boating and fishing. Alpine is one of the closest spots to escape the hustle and bustle of the city, with just a short half hour drive on the 8 East, making it feasible for a day trip. 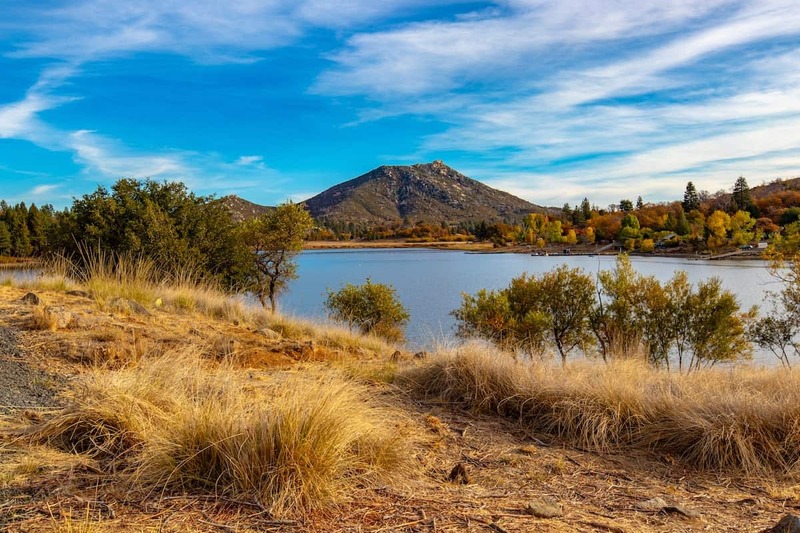 Alpine sits at the start of the Cuyamaca Mountains and Cleveland National Forest. Alpine is also next to the Viejas Casino and Resort if you prefer to stay indoors and enjoy gambling and shopping. You can also stay at the local campsite or RV park, which is close to the other activities, while still feeling like a serene and quiet piece of nature. Fallbrook is in North County San Diego, just outside Camp Pendleton. This agriculture-based town expanded in recent years and allows you to enjoy farm life, while only being just an hour from downtown San Diego. The town is famous for a large number of avocado groves and even has a festival devoted to the vegetable each spring. 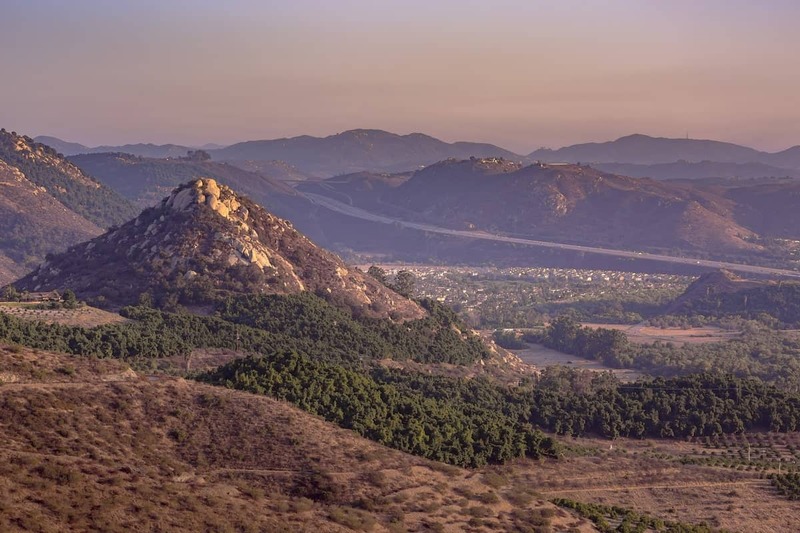 Fallbrook has a town center with shops and restaurants, as well as several large resorts, wineries and golf courses nestled among their hills. With several active ranches, you’ll definitely pick up the western vibe as soon as you pull into town. 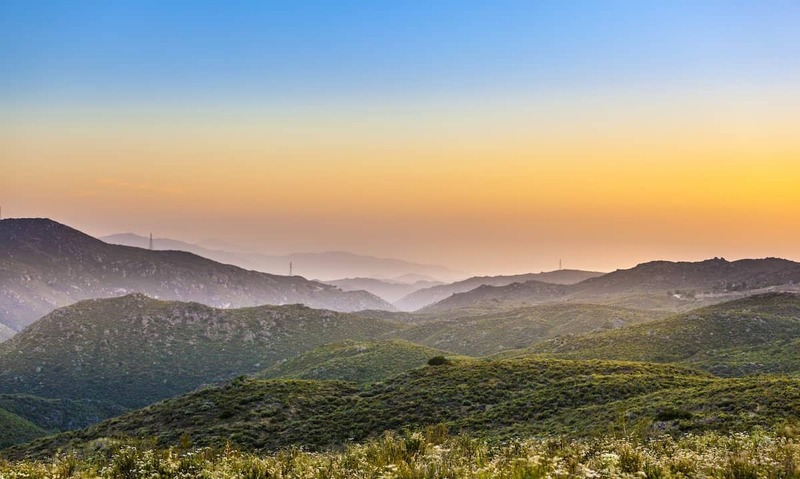 Temecula is a city, but once you get off the perpetually-crowded freeway and reach wine country, you’ll relish in the open space. 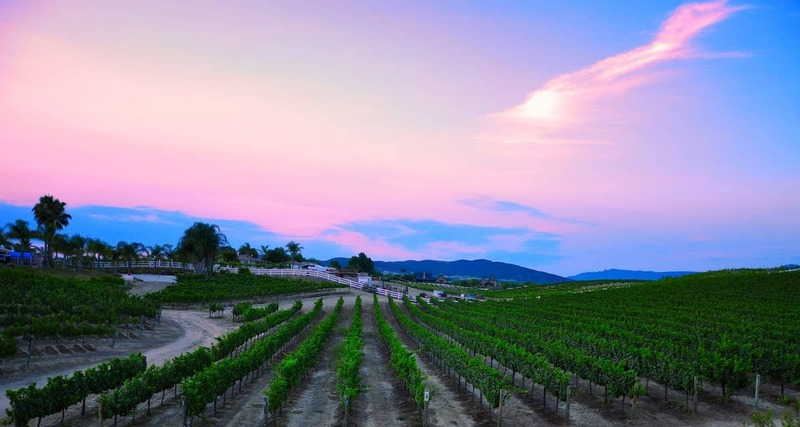 Temecula Valley Wine Country is a few-mile stretch on Rancho California Road, with numerous wineries, ranging from full-scale resorts to small mom-and-pop owned barns with horses out back. Drink your wine on the patio, when available, to enjoy never-ending vistas and hot air balloons floating through the sky, which this area is known for. You can also enjoy pre-wine golfing or visit one of the many ranches for a horseback ride along the vineyards. Don’t forget to stop in Old Town Temecula, a former western town, that’s kept the original architecture of planked sidewalks and rustic watering holes. Julian, famous for their apples, is just east of the city in the Cuyamaca mountains. The town is small and offers a charming Main Street filled with old-western shops and cafes, which pays homage to their gold-mining roots. You can camp just outside of town at William Heise County Park, rent a cabin or stay in a quaint bed and breakfast. As a hot spot for apple orchards, you can visit the famous Julian Pie Company, go apple-cider tasting and apple picking in the fall. The town also has wineries, breweries, tasting rooms and restaurants. Note that if you’re looking for a more laid-back trip, avoid coming in the fall. Apple-picking season is one of the most popular times for Julian, as San Diegans come in mass to see changing leaves. 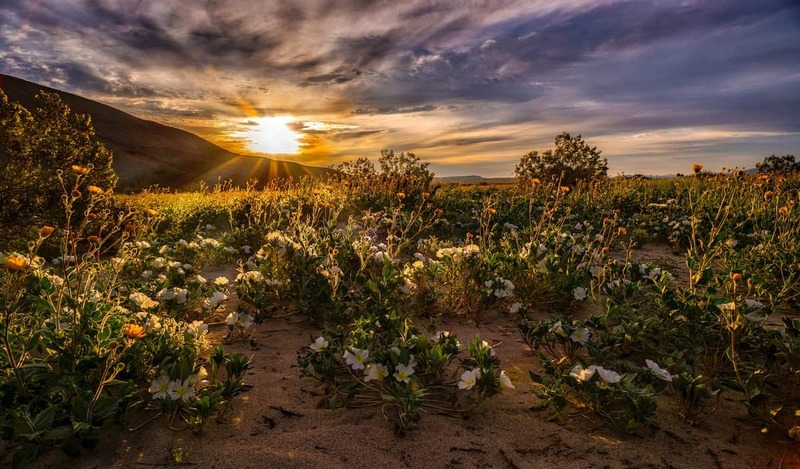 Anza-Borrego is a large state park that spans three different counties. It’s home to the San Diego “super blooms,” a colorful bloom of spring flowers after winter rain showers. Anza-Borrego is also a popular spot for motorsports enthusiasts, offering hundreds of miles of off-road trails for dirt bikes and jeeps. If you like moving at a slower space, there are plenty of quiet, secluded campsites. You also have access to countless hiking trails, and spectacular nightly stargazing opportunities. Idyllwild is a gem of a town tucked away in the San Jacinto mountains, just outside Riverside. This is an ideal getaway for those who like to camp, hike and breathe in the fresh mountain air. Anyone missing the snow can visit to get a taste of winter. Idyllwild’s small town center is a charming hub of locally-owned shops and restaurants, perfect for strolling around after a morning of hiking. 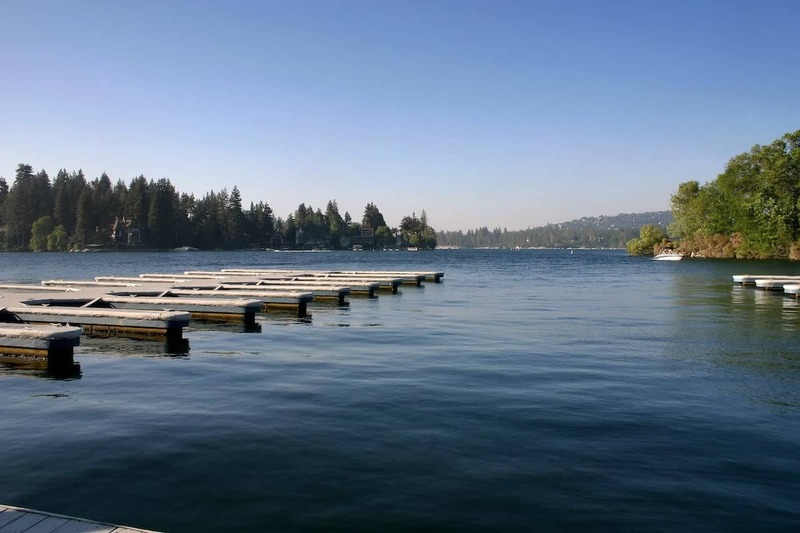 Lake Arrowhead is another town in the San Bernardino Mountains and is closer than Big Bear, allowing you to get the same fresh mountain air with less travel time. This slightly smaller, but just as charming lake, offers hiking, fishing, camping and backpacking opportunities. It’s also a cabin-dense town, with numerous rental options. 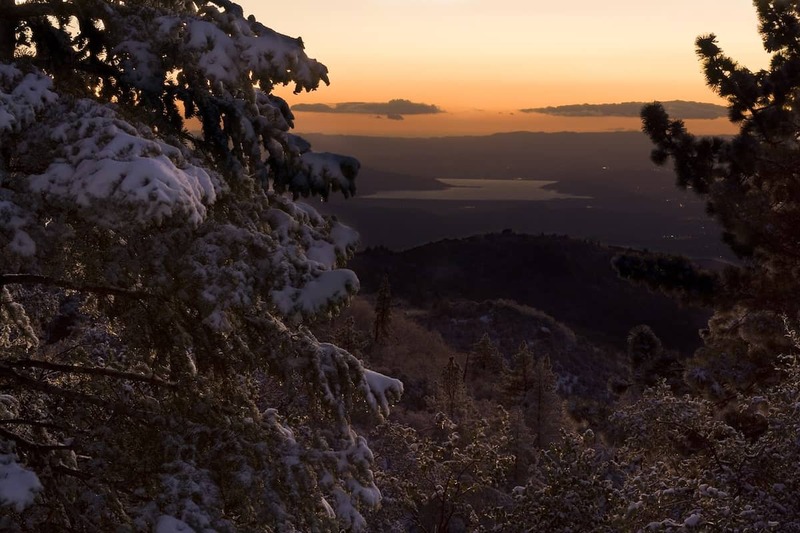 Lake Arrowhead also gets snow during the winter season, so can enjoy a cold-weather getaway, too. 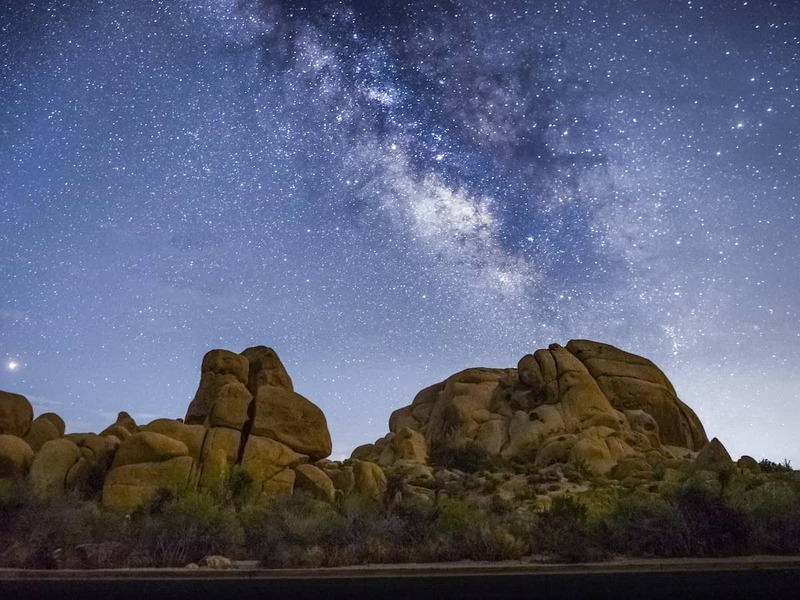 Joshua Tree is a unique national park that sprawls across 1,400 square miles. The desert environment allows you to truly unplug — it can take up to an hour to drive to places within the park itself, often with no service for miles. The park has multiple campsites and there are also private campgrounds and cabins that you can stay outside the park. JTree (as it’s called by the locals) is also home to a small desert town with shops and a few big-box stores, which is helpful in case you forgot supplies. Hiking and rock climbing are popular activities, as well, but you don’t have to be an expert. There are trails for every skill level. The two and half hour drive from San Diego is well worth it to see their trademark trees and desert landscape. You’ll feel like you’re in a different world. 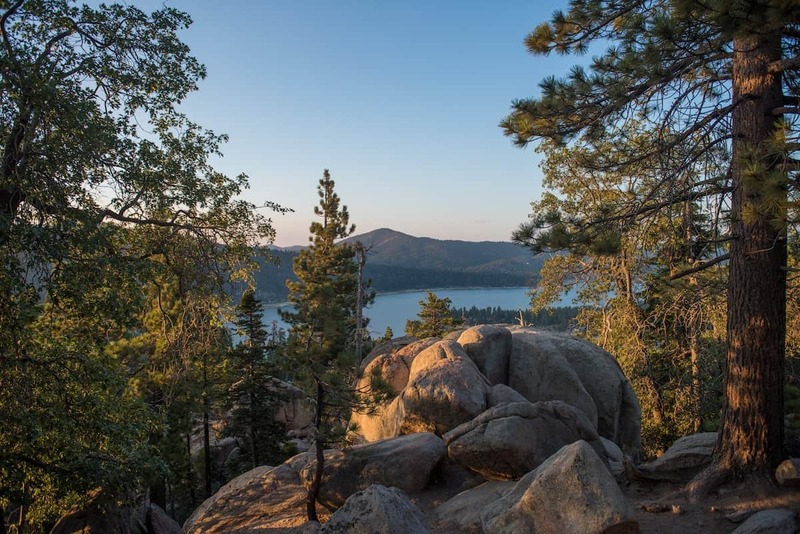 Big Bear Lake is one of the most popular escapes for both San Diego and Los Angeles city dwellers alike. Big Bear sits atop the San Bernardino National Forest, accessible only by one long and windy mountain road. Once you’ve braved the drive, you’re rewarded with the fresh mountain air and a crisp breeze. The lake is surrounded by cabins and populated with boats and water-sports in the summer. During the winter, you can also hit the slopes at Big Bear Ski resort. Big Bear is a large town, so it has a main town center, as well as several large chain stores and supplies for outdoor activities. Both winter and summer are busy times for this bustling town, but each season offers its own charm. Everyone needs to get away to recharge, and San Diego is home to plenty of towns where you can enjoy peace and quiet. Take advantage of the beautiful surrounding national parks, mountain ranges and quaint towns and return to bustling San Diego feeling refreshed and rejuvenated. 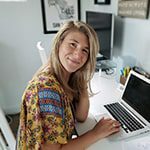 Jessica ThiefelsJessica Thiefels is founder and CEO of Jessica Thiefels Consulting and has been writing for more than 10 years. She's been featured in top publications like Forbes and has contributed to Lifehack, Reader's Digest, AARP and more. Follow her on Twitter @JThiefels and connect on LinkedIn.